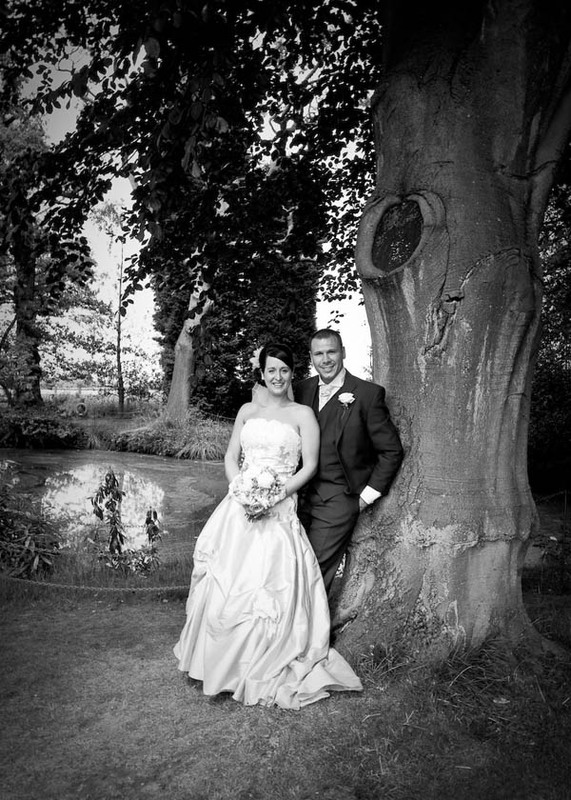 Clare and Lee were kind enough to give permission to post some of their awesome wedding photography from 2010 on my blog. I had a great time shooting these wedding photographs. Congratulations to you both. 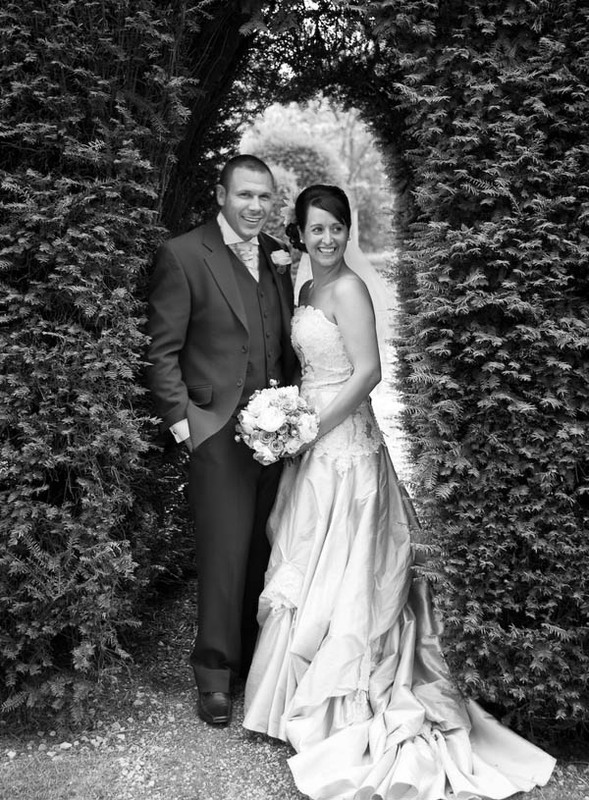 We began in Stockport then continued to The Mere Court Hotel near Knutsford in Cheshire. I returned to my base in the High Peak, Derbyshire, a mere 45 minutes away, following a full day of very enjoyable wedding photography. 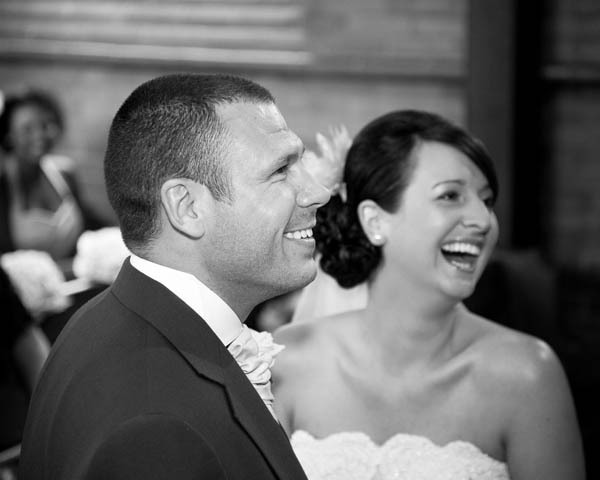 Tim Hensel is a professional portrait & wedding photographer based in the High Peak, providing photography in Derbyshire, Cheshire, Stockport and Manchester. 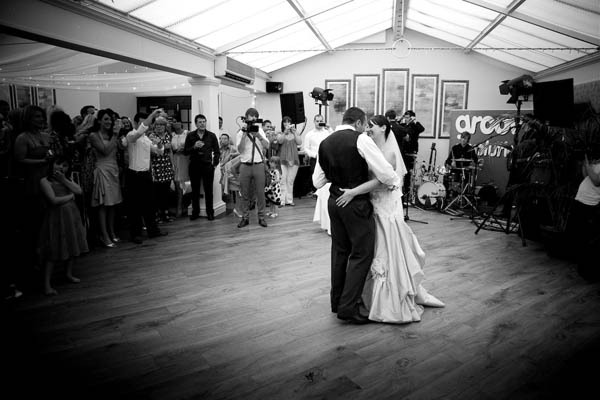 A free Wedding venue finding service, helping you locate the best venue for your important event in the UK. 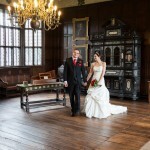 Have a look on some of featured venues.